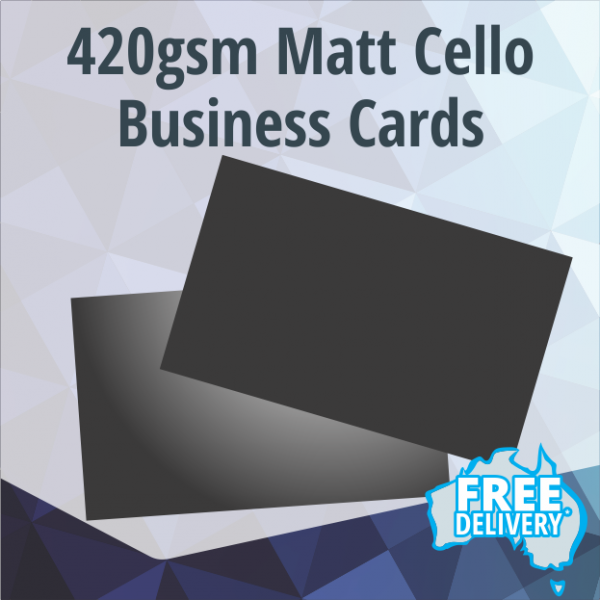 Your business card needs to make an impression, and we’re here to ensure that your card suits the needs of your business perfectly. Printed Full Colour CMYK on super thick 420gsm stock with our amazingly waxy feel Matt celloglaze on both sides. If you want your card to stand out that little bit more, why not create your cards at a custom size or add round cornering. You can upload your own artwork, Supply a draft in word or publisher for conversion, or simply get us to create your design for you. No matter what your needs are, At TBS Print, We have a solution to suit you.